Samsung Electronics unveils the world’s first end-to-end FWA commercial 5G solutions at the Mobile World Congress 2018, unveiling the future of mobile communications. Samsung’s 5G FWA solutions open up new possibilities and business cases that will shape how communications work and perform in the near future. 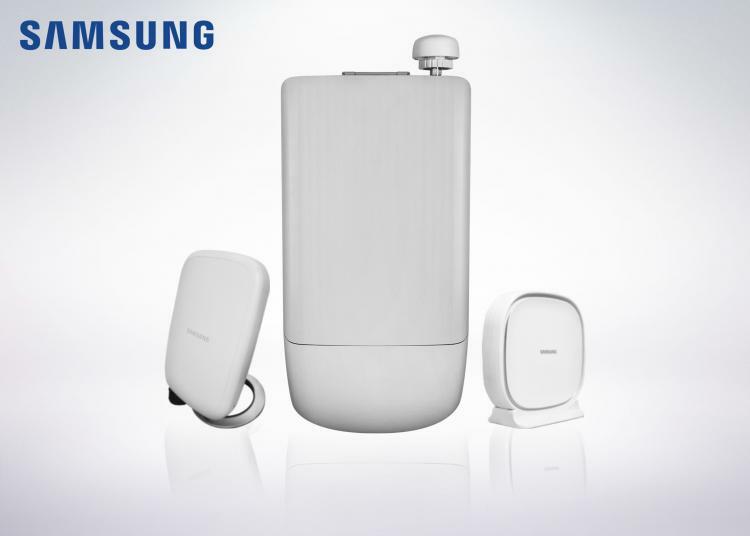 Samsung displayed its newly developed commercial 5G FWA solutions which includes commercial form-factor 5G routers (CPEs) for household use with models for both indoors and outdoors, 5G Radio Access Network (RAN) comprised of a radio access unit and virtualized RAN, a next-generation core, as well as AI-powered 3D radio frequency planning tools and services. Samsung also showcased its first commercial ASIC-based 5G modems and mmWave RFICs that features in-house technology and components. Samsung collaborated with numerous partners for the development and implementation of 5G networking. Samsung partners with Verizon for the deployment of the first commercial 5G network in the United States to be launched this year. Also on February 23rd, the US Federal Communications Commission (FCC) granted authorization of Samsung’s 55 access units. These are the first 5G millimetre-wave products in the world to secure government regulatory approval. Samsung will also be presenting its first 3GPP Release 15-compliant 5G NR products that support spectrum bands above and below 6GHz which will be made available this year.